This Everpure water filter cartridge reduces ice machine problems caused by scale build-up from dirt and dissolved minerals in water. 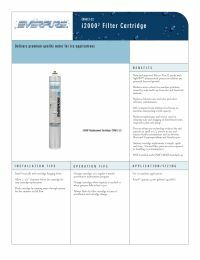 The filter cartridge delivers premium quality water for ice makers. Each pack contains one (1) replacement filter cartridge that lasts 6 to 12 Months. 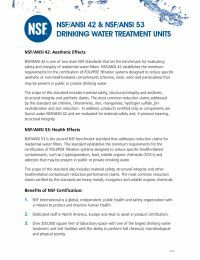 NSF certified to Standard 42 & 53 for safe drinking water.